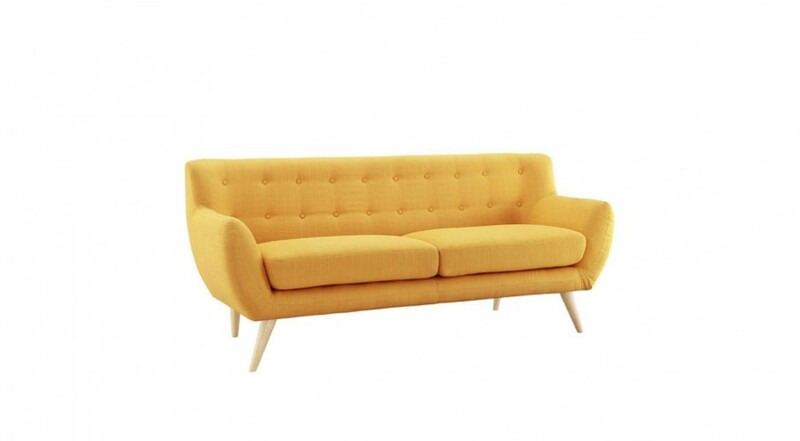 The ultimate modern sofa that just screams, ‘Flashy Touches’. 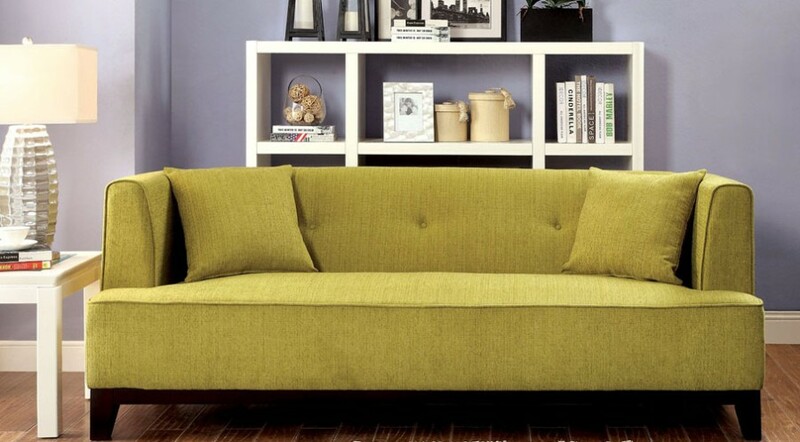 This luxury sofa will immediately become the centerpiece to any room. 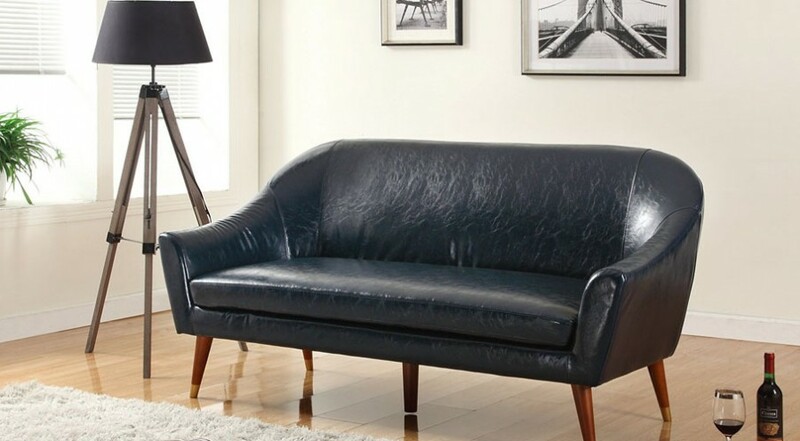 Looks like a sofa straight from the catalog. 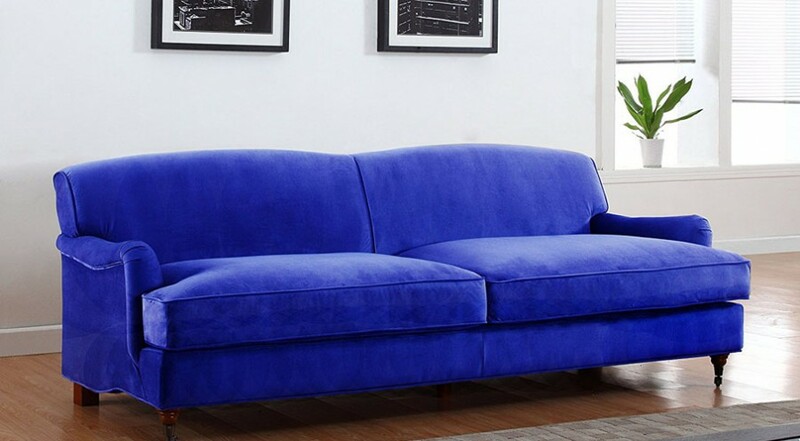 Get this beautiful velvet sofa that truly stands out from modern decor. 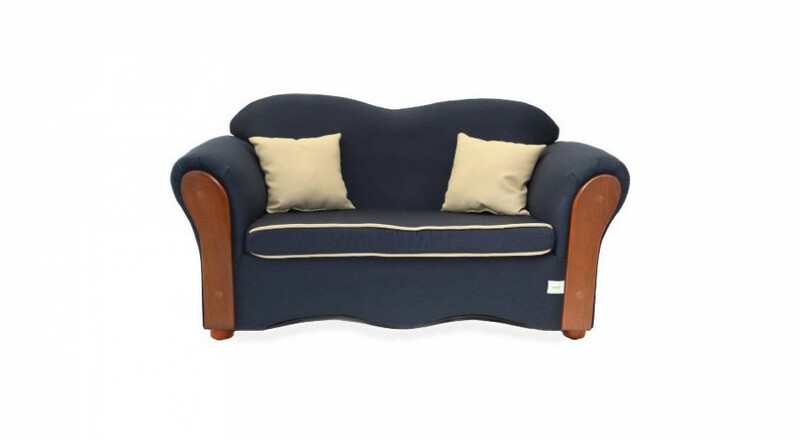 Get some Classic English style in your living room with this stunning Blue Microfiber Sofa. European style meets classic and sophisticated design. 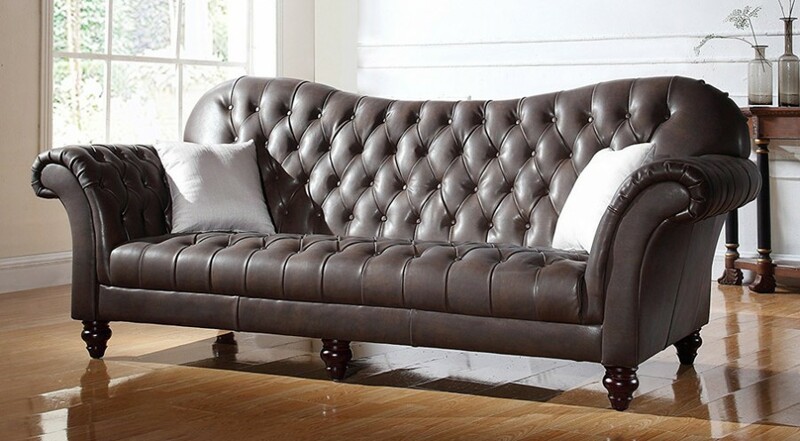 This beautiful Victorian style sofa is made from the finest materials that your home deserves. 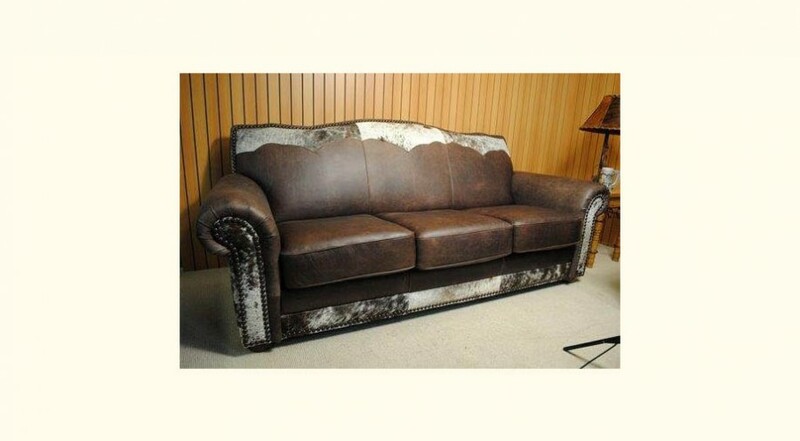 This classy sofa will compliment your decor and provide amazing comfort as a sofa or bed. 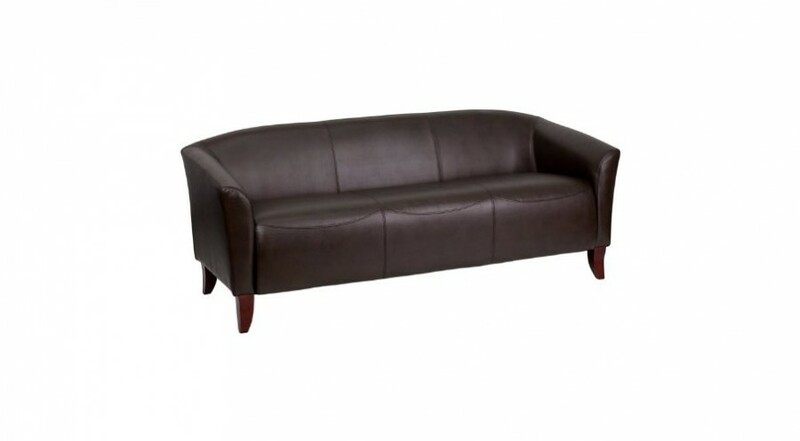 Make a great first impression with the Flash Furniture Hercules Leather Sofa – perfect for the home or office. 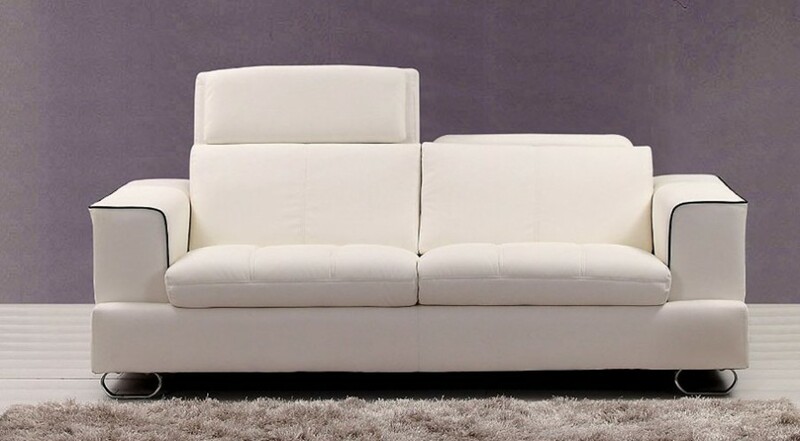 Built for modern living, the Divano Roma Sofa brings style and comfort to your home. Beautiful and Bold design, fit for a modern home. 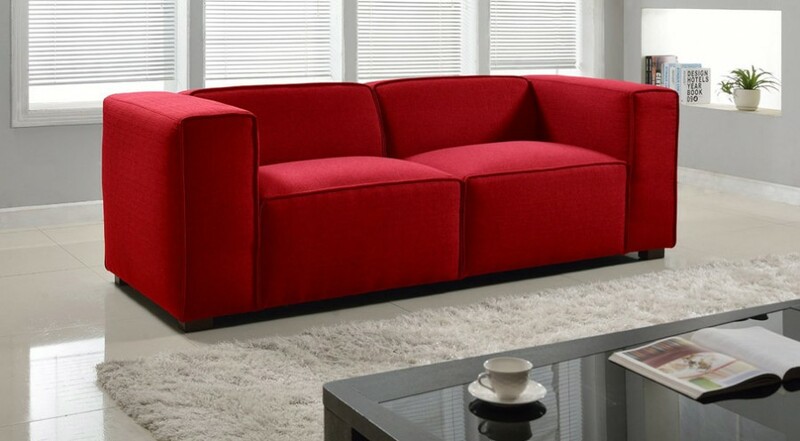 The comfortable sectional sofa with beautiful inviting fabric that makes your living room look brighter. 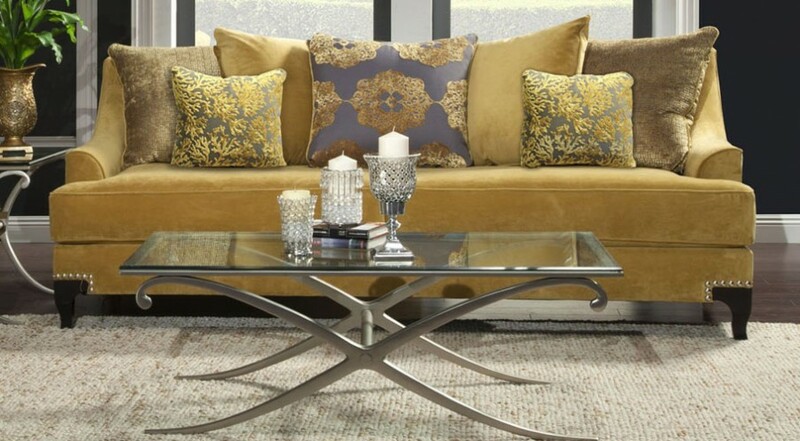 Add this chic sectional to your home today. 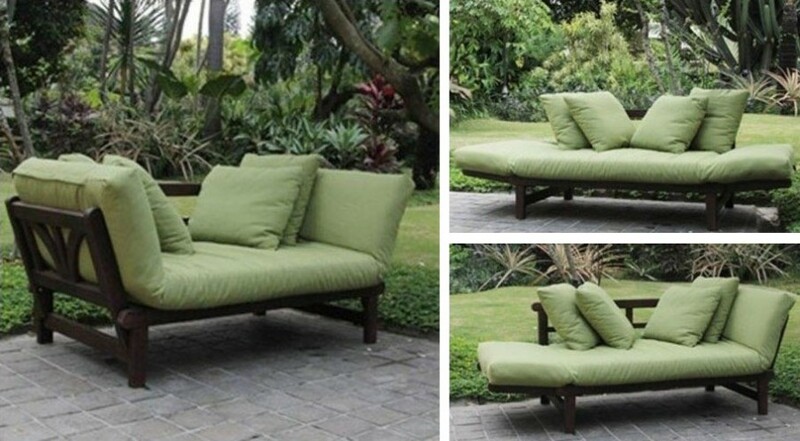 Now you can have the perfect sofa in your GARDEN. 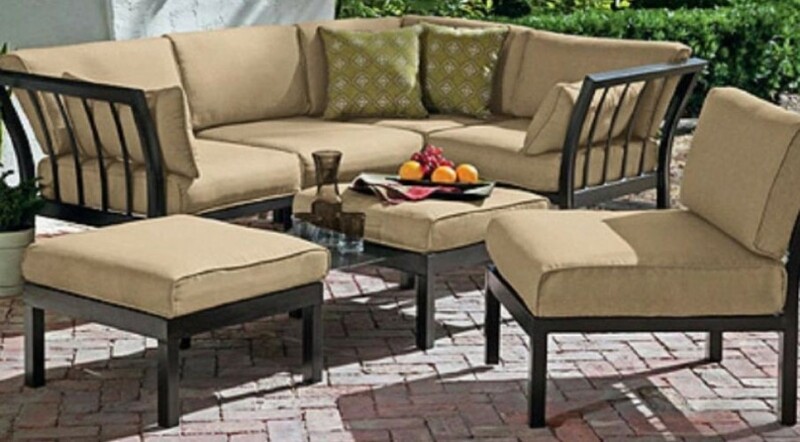 This multi-functional chair will compliment your outdoor surrounding nicely. 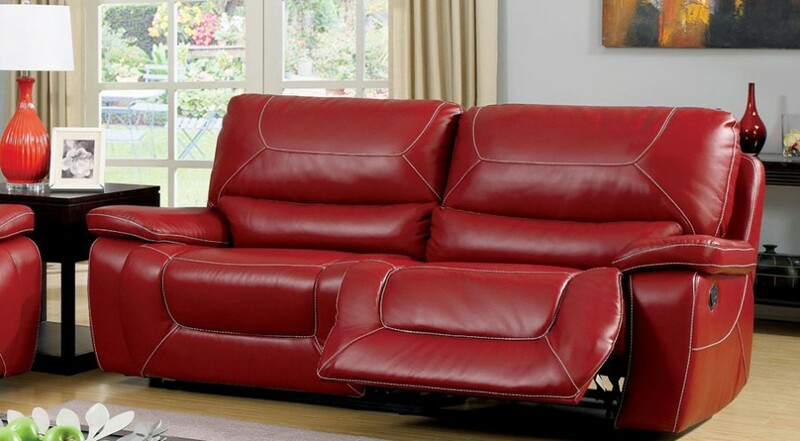 The stylish Dunham reclining sofa is a must have for any home with its colorful design and quality finish. Everybody loves gold! 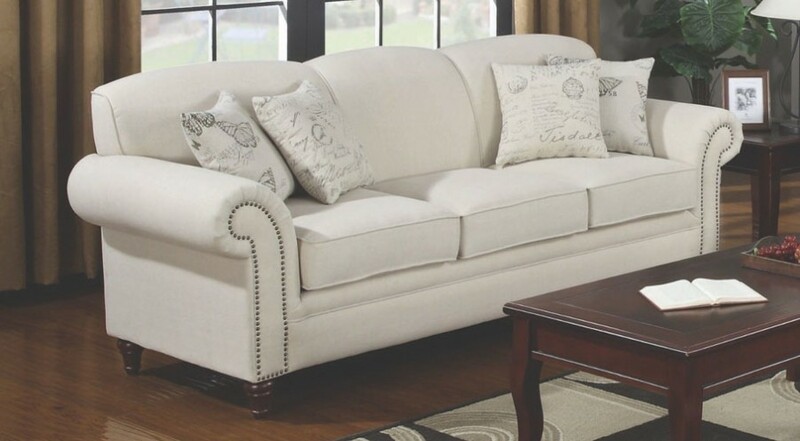 Add this elegant and beautifully upholstered sofa to your home today. 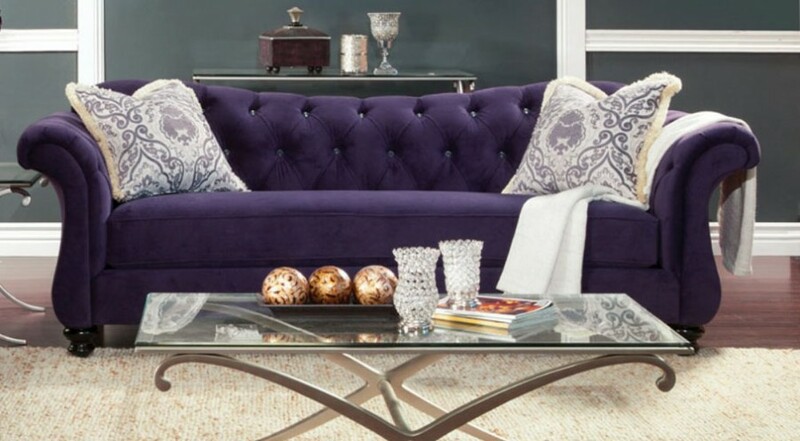 This regal purple sofa just captures the attention of the room. Luxury chairs don’t always look this good. 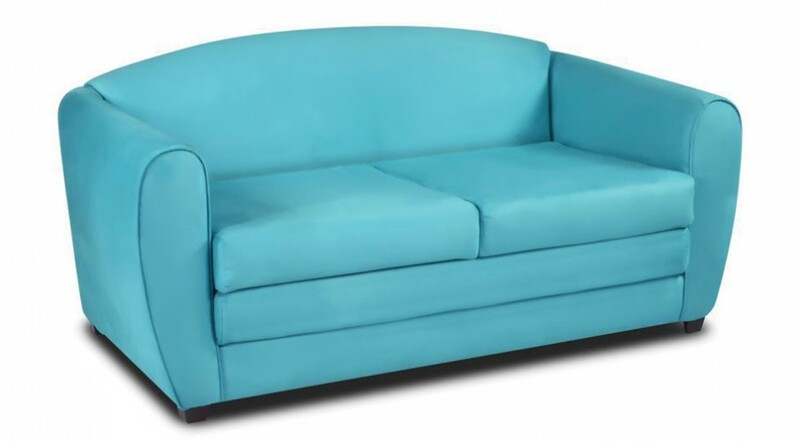 This Sky Suede Sofa will wake you up and bring vibrant color and energy to your living room. 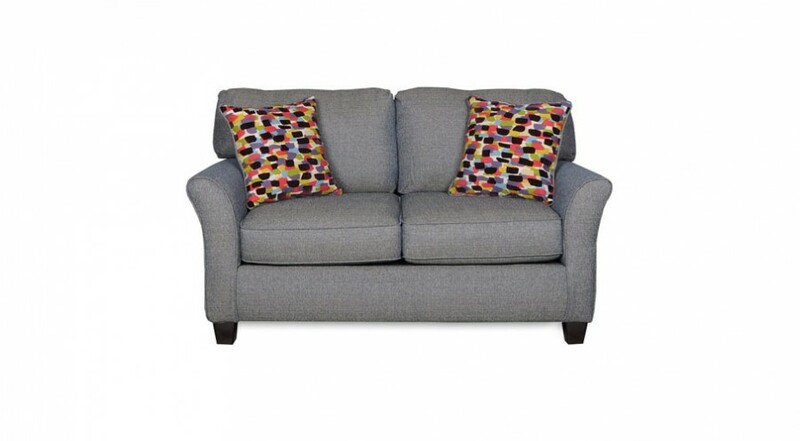 Ultra modern two tone contemporary design that will bring life to your living room. 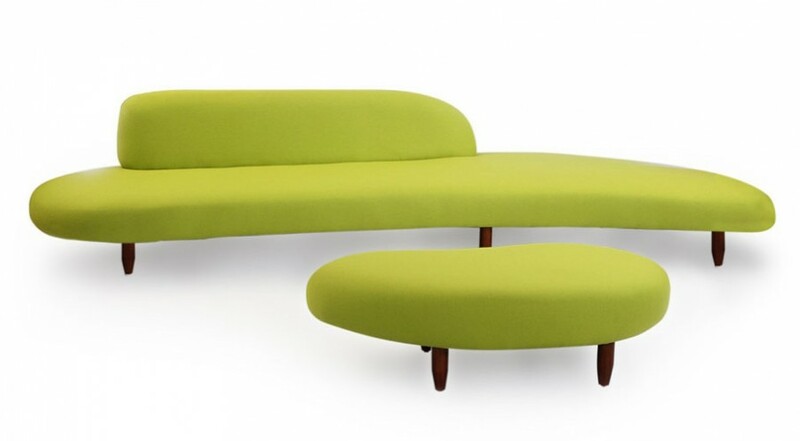 1960’s chic meets space-aged sleek with this highly adaptable sofa. 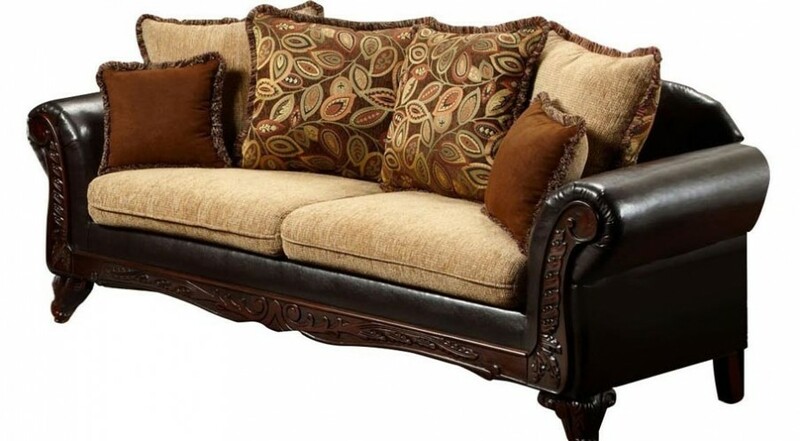 Elegant and beautifully handcrafted sofa that delivers traditional style that your kids will love. Modern inviting design meets bold and beautiful colors – Introducing the comfortable Modern Block Shaped Sofa. Combining contemporary and traditional styles into one piece. Bright and retro with timeless appeal, this America Elsa chair will make an impact in any room. 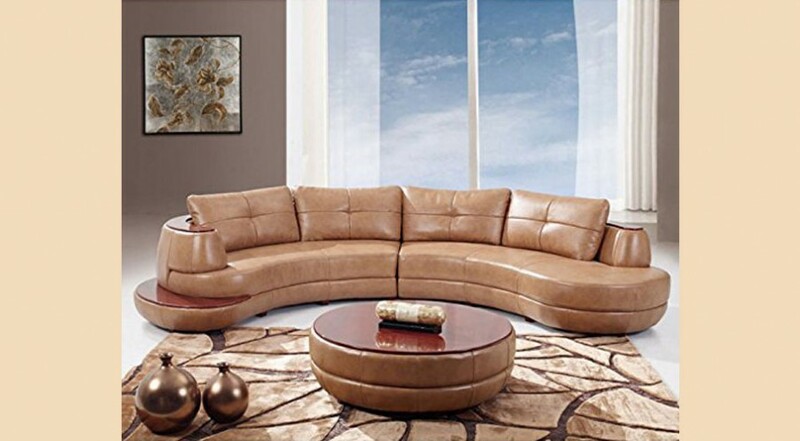 This large sectional sofa would make the perfect centerpiece for your living room. Contemporary and modern, you won’t be disappointed with this chair. This love seat just calls, ‘Come To Me’. Available in a range of colors. Don’t panic, this chair is not ripped or damaged. Like ripped jeans was, this is the new high of fashion, combining quality leather with cowhide. 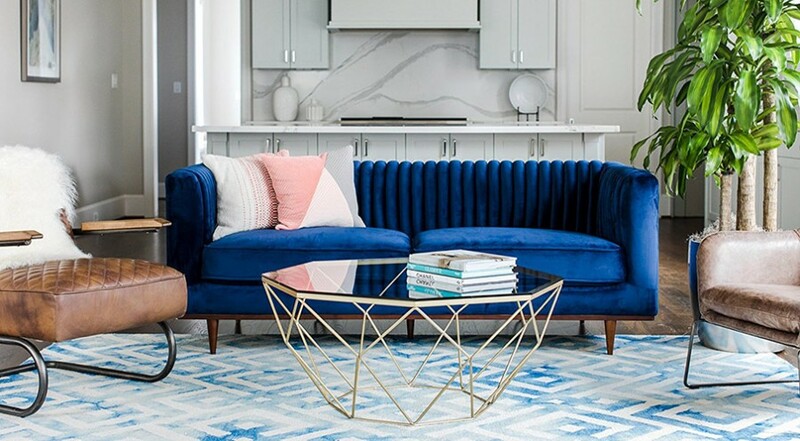 The use of color and shapes really makes this 3-piece sofa stand out. 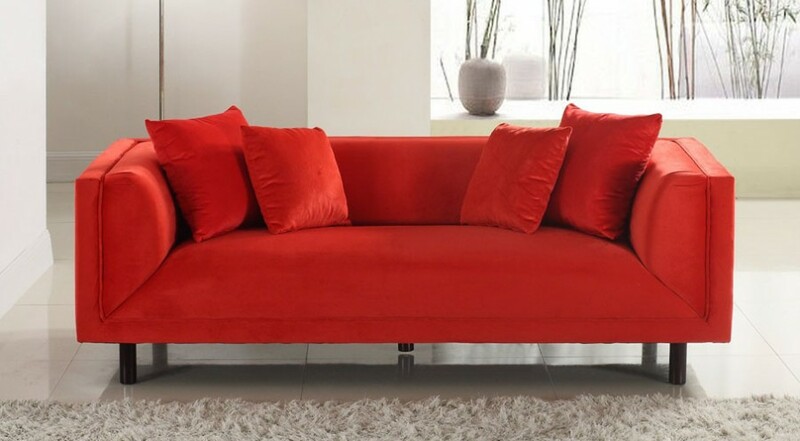 Get the sofa built to blend into any decor, whilst making an impact on its own! 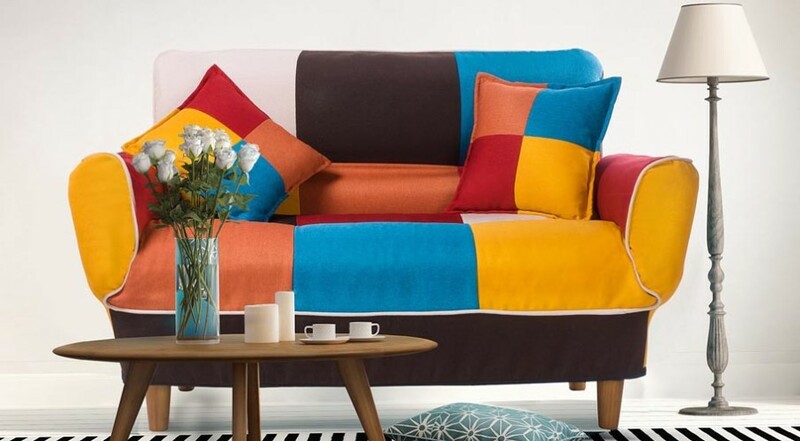 Fancy a huge custom made sofa? 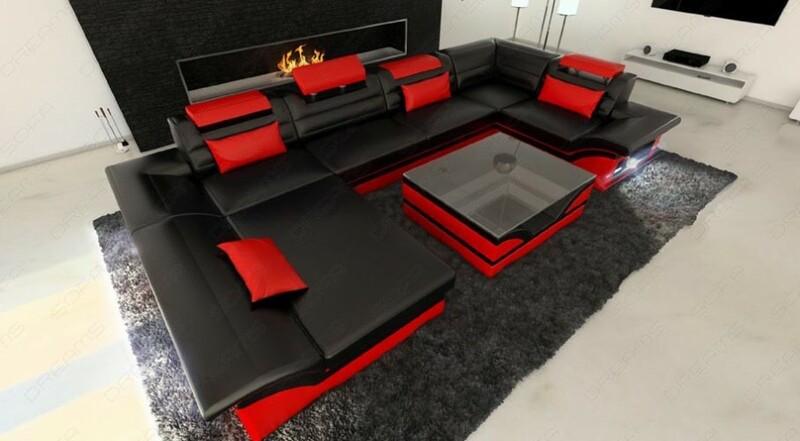 Well, the ENZO sofa is your answer. 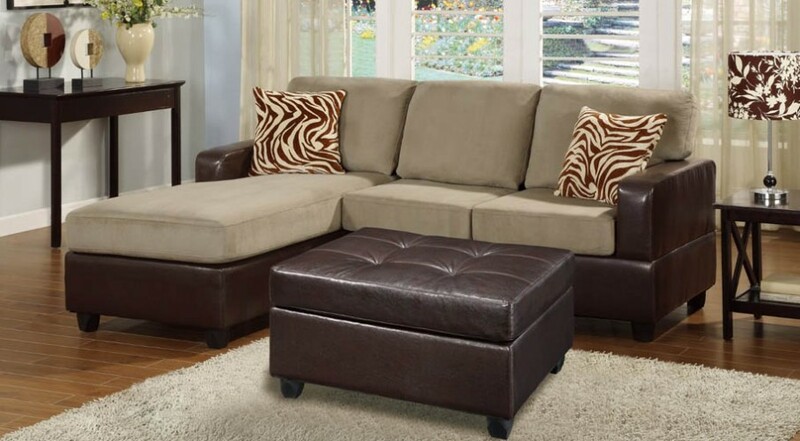 Get the U-shaped big leather sofa with fitted storage lights. There is nothing ordinary about the Kamil Classic Sofa. Display your refined taste and watch the compliments pour in!